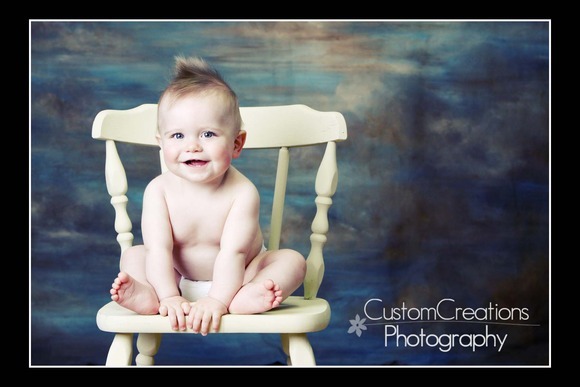 This cutie-pie came in last week for his 9 month session and was SO adorable! He totally hammed it up for the camera, I just wanted to take him home with me!! 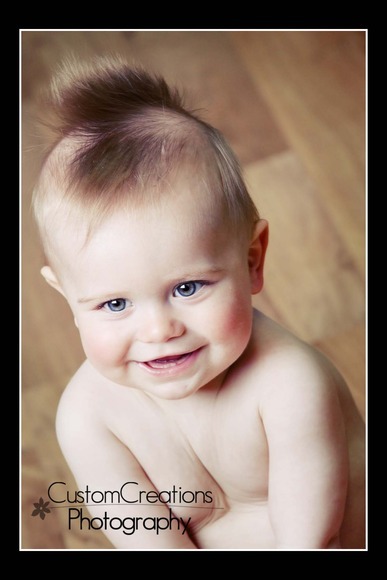 He was full of smiles and adorable little poses that you just couldn’t even ask for anything better! 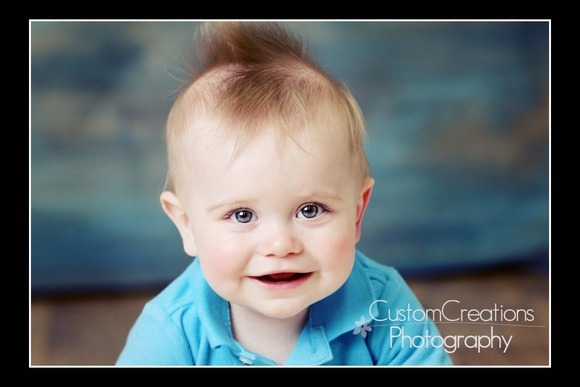 Here is a sneak peek at his session, enjoy!